The Internet has changed the way that UK companies do business. Do you remember when analysts were warning that all brick-and-mortar stores were going to be replaced by online stores? That didn’t happen, but the necessity of having an online presence is undoubted. Newspaper sales have declined due to online media and the 2014 UK Christmas online delivery season may necessitate further changes. Already, City Link has gone into administration; what further changes need to occur in the retail online delivery sector to handle costs? Can “free delivery” survive? Online retail shopping is great offering lower prices, convenience and variety. But its Achilles’ heel is shipping. If you buy something at a store, you can usually just carry it home. In order to deal with this weakness, many large UK retail stores delivered online purchases to your door for free. This was a great incentive to increase their sales dramatically. But during the 2014 Christmas season, the price may have become too high to continue this practice. Increased volume should not be a problem for any wise business. The problem seems to be scalability, pricing and capacity. 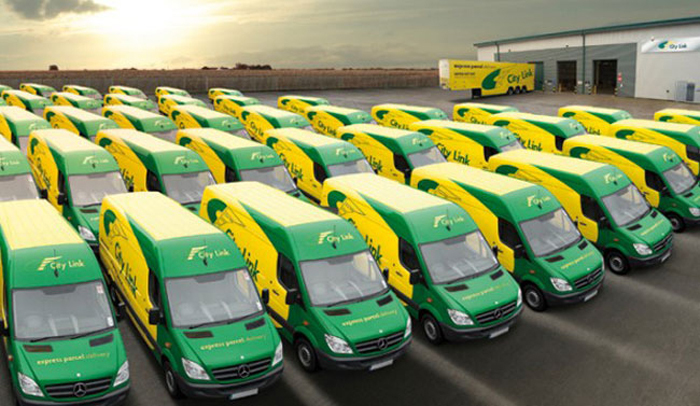 The larger delivery firms will already have excess capacity to meet rising demand. The retail online delivery market may shake out smaller competitors, like City Link. Was It a City Link Problem or Industry Problem? City Link was established in 1969 and had a 4% market share in 2014. It described itself as a “market leading service provider of guaranteed Next Day & Timed delivery services.” Unfortunately, by the time the December 2014 Christmas season rolled around, the company had developed a bad reputation for not fulfilling holiday delivery promises. – Even Comedian Charlie Higson had a present for his son lost by the firm. 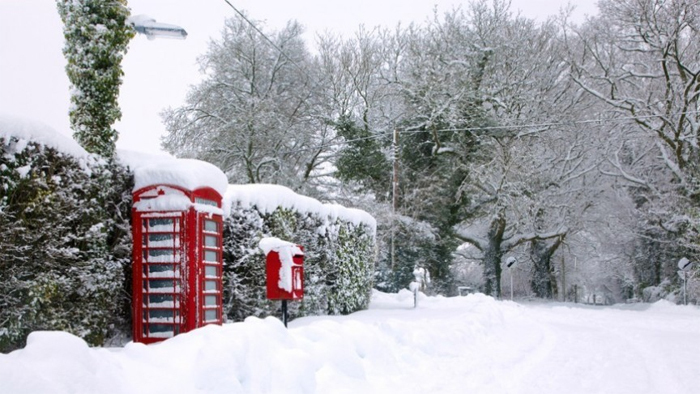 Missing a delivery at Christmas might be some of the worst publicity a company can get. All UK customers have the “unwritten expectation that a delivery would arrive before December 25th.” City Link may have promised more than it could deliver. Every year, Royal Mail adds staff specifically for the Christmas season. It takes time to market, train and hire these temporary workers. Royal Mail Managing Director Mark Higson understands the holiday rush: “Christmas is the busiest time of the year for Royal Mail and we plan all year round to help ensure we deliver the best possible service to our customers.” So, Royal Mail increased its planning to deliver better customer service. A successful business balances customer expectations with bottom line profits. Christmas has always been busy, if higher demand will lead to higher prices, then a premium should be charged. That is good business. Retail online sales during the Christmas season can be very lucrative. People want their gifts before December 25th, but should this be a free service? Online retailers need package delivery companies. It seems the challenge is that customers expect free delivery, when the delivery is not free. Thus, the question is really about pricing. The December 25, 2014 cost structure for online retail Christmas delivery is basically as follows: customer expects free delivery, retailers offer free delivery to spur sales and the delivery companies pay the price. With City Link going bankrupt and parcel delivery firms struggling, either the customers or retailers must pay a higher price. Already, the retail online giant Amazon has faced the quandary over free delivery. It has experimented with a number of ways to pass this cost onto the customer. Amazon offers free shipping on orders over $35.00 with its Super Saver Shipping plan, even during Christmas. What does Bezos honestly think about “free shipping” – it is bad for the short-term, but it is good for the long-term by increasing customer loyalty and order frequency. There is also the Amazon Prime plan for $79.00 per year. 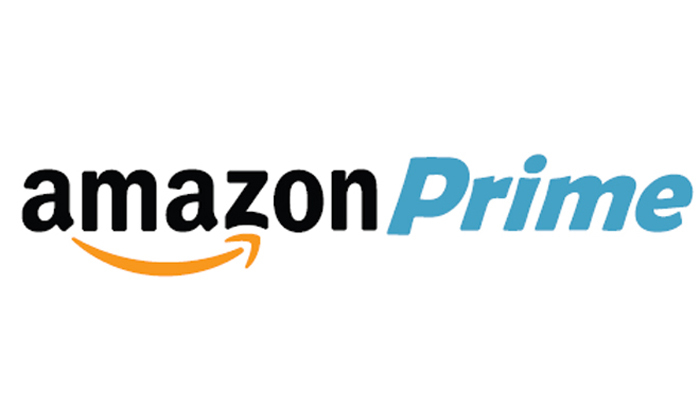 Amazon Prime has about 4 million subscribers for this service that offers two-day shipping, special videos and access to the Kindle Lending Library. Jeff Bezos considers free shipping to be part of a good marketing plan. 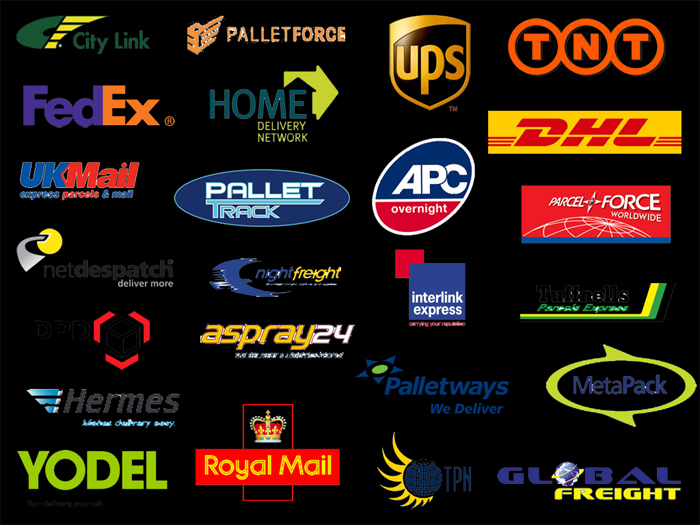 Many UK delivery companies ship for Amazon. 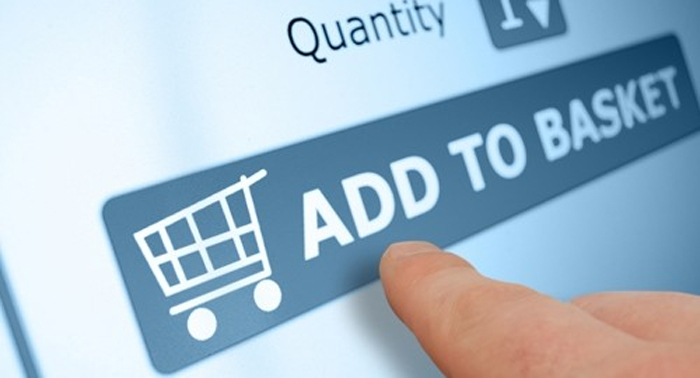 Online retailers needs companies to deliver their products to the customer’s door. Somehow, UK delivery companies must increase their prices for the holidays before they will continue to lose money, or worse end up like City Link.